The Election Commission of India (ECI) issued a show cause notice to BJP leader Babul Supriyo for poll code violation on Tuesday. Supriyo, on the other hand, claimed that he had not created the music video, rather media houses had covered it during the recording of the song. “I will definitely reply to the show cause notice. The song will be sent to the media certification department and will be released in a proper manner from the BJP party office. I have not released the song on the social site also. During the recording, I had shared it with the party members and it seems that they have circulated it. I will abide by all the rules and regulations of the Election Commission,” said Supriyo. 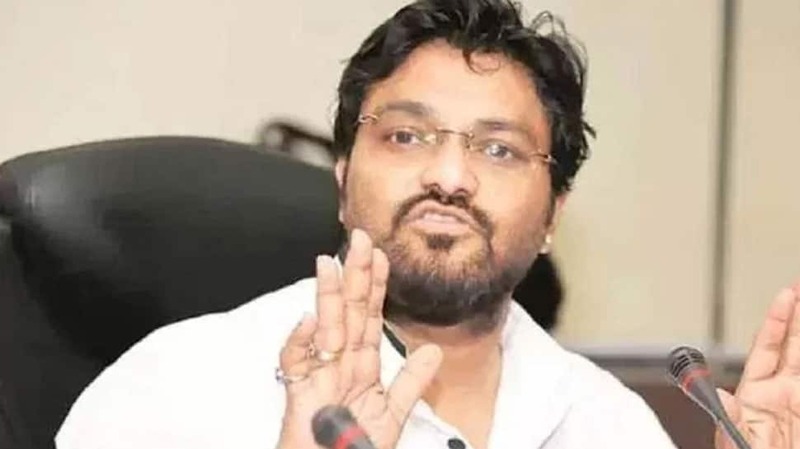 Earlier in the day, an FIR was lodged against Supriyo at the Asansol South Police Station for the song slamming the ruling party in the state – Trinamool Congress. On the same day, a high-level delegation of the Trinamool congress, comprising party leaders Derek O’Brien, Sukhendu Sekhar Ray and Dr Chandan Mitra, met the officials of Election Commission of India in Delhi on a range of issues.